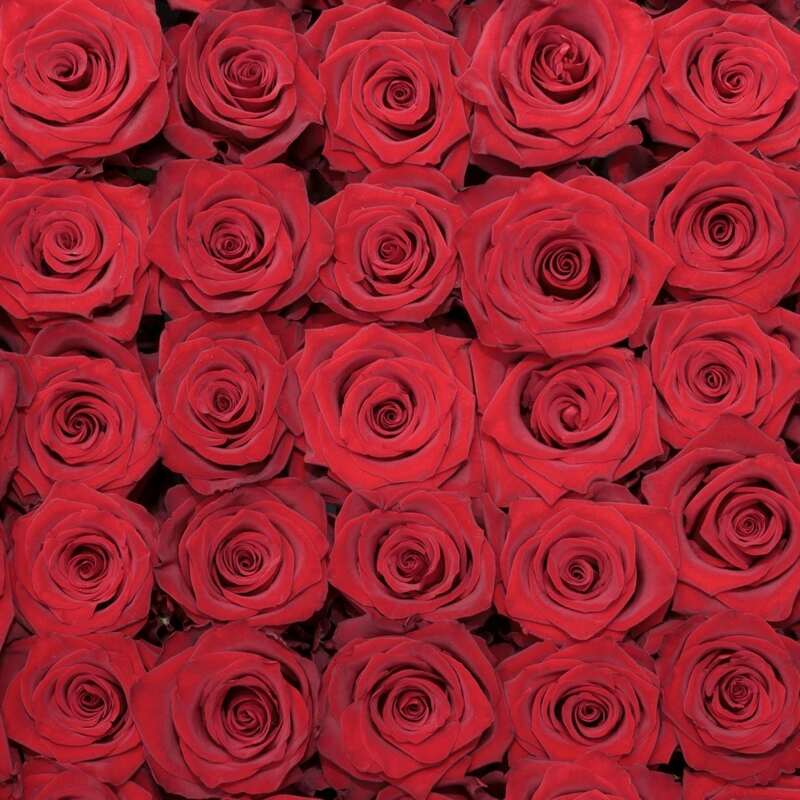 Explorer is romantic, sophisticated, and sensual. 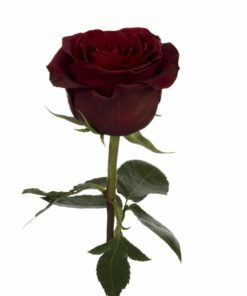 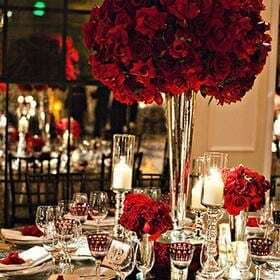 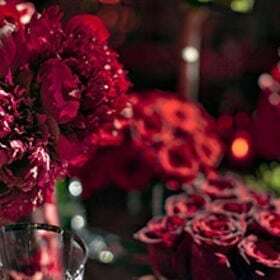 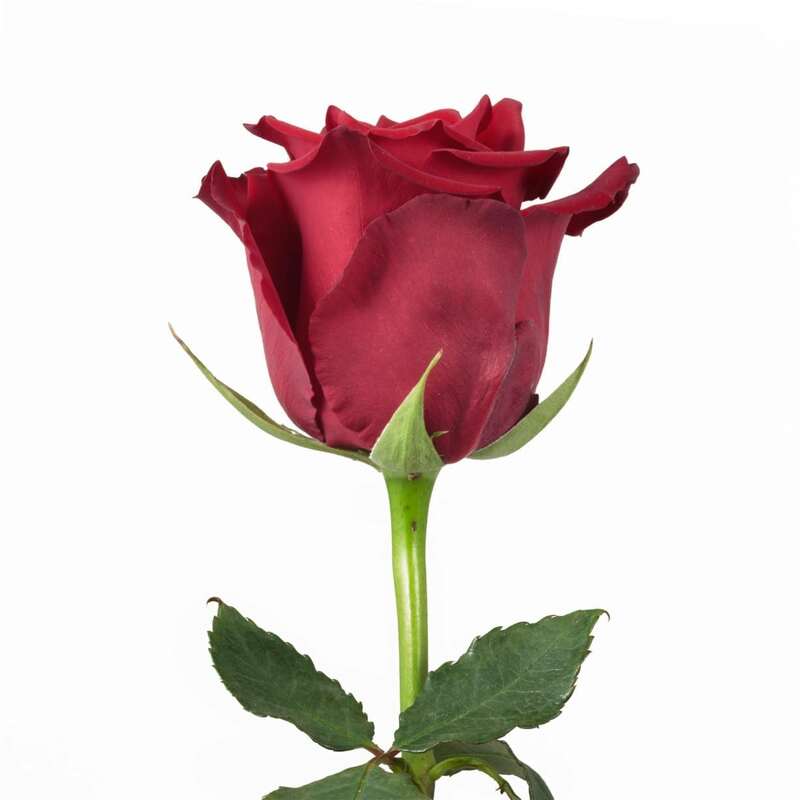 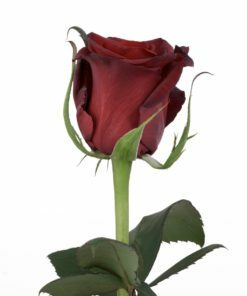 The color of its petals, which seem like velvet, is an intense crimson that shades off to a darker tone. 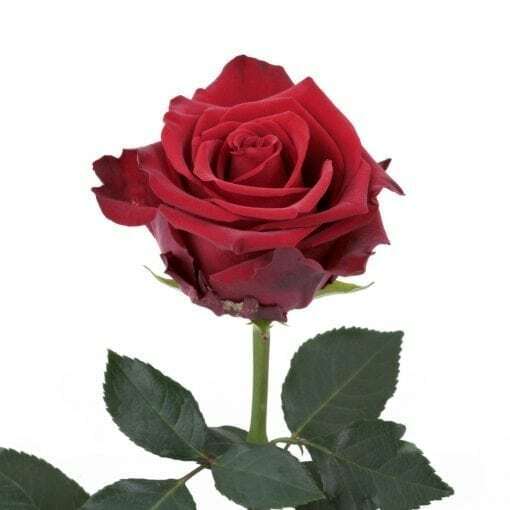 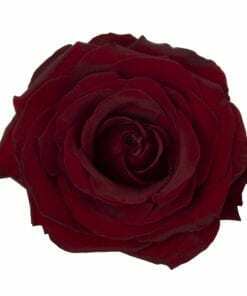 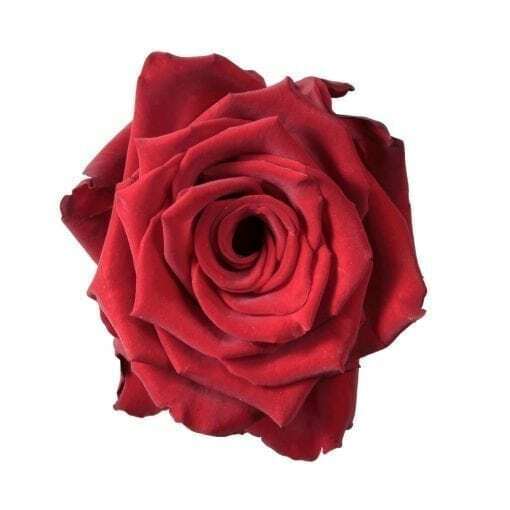 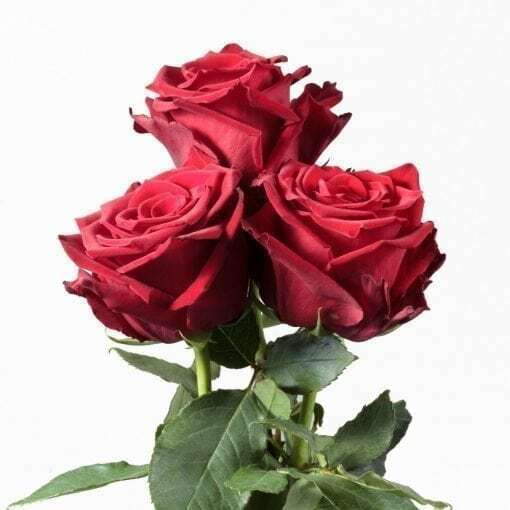 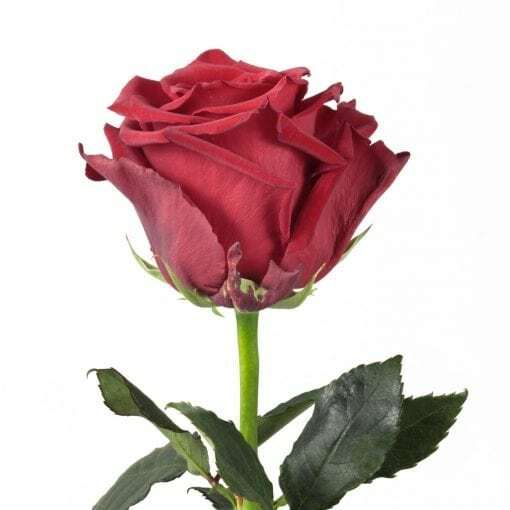 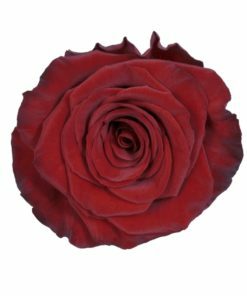 A red flower with a strong personality, undoubtedly this Rosaprima rose took after the soil where it was created, in both color and temperament. Keep the explorer in you alive, it will take you to your destination!